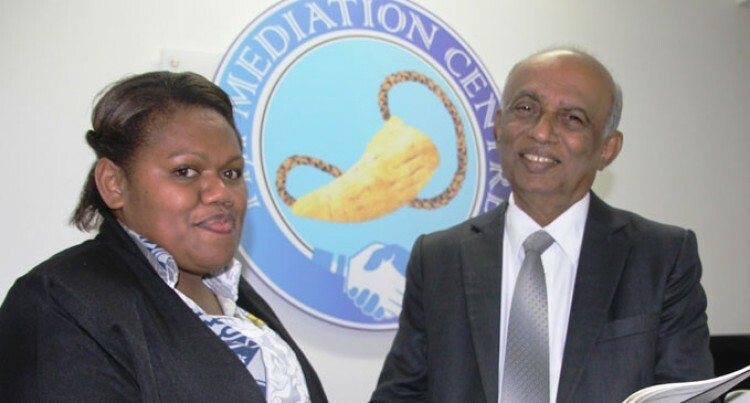 The Fiji Mediation Centre (FMC) is urging the con­struction industry to in­clude a mediation clause in all their legal con­tracts. The suggestion comes from Justice Suresh Chan­dra from the Fiji Media­tion Centre who say while most contracts contain an arbitration clause, there is no reason why a me­diation clause cannot be added. Justice Chandra will be one of the presenters at the upcoming inaugural Construction Industry Council conference this Friday June 15 and 16. A trade exhibition start­ing a day earlier on Thurs­day June 14 will open the event. “The 70 per cent success rate of the Centre speaks for itself as a viable alter­native disputes resolution mechanism,” he said. He added that for an in­dustry where millions of investment dollars and jobs can be unneces­sarily held up when dis­putes such as breach of contracts or non- perfor­mance arise, mediation can prove to be a highly effective tool, saving time and money and allowing the industry to focus on their core business. Justice Chandra says similar to the “Talanoa” concept, mediation al­lows both parties to speak openly and come up with a resolution together, un­like in arbitration or court where one party wins and the other loses out. “We have even had dis­putes resolved through mediation within a day, and some cases within an hour where parties that have not talked for months or years finally speak to each other open­ly,” he added. Established in 2016 under the globally recognised Singapore model, the me­diation centre which is an arm of the judiciary, now has over 40 accredited me­diators from various pro­fessional backgrounds. “Major events such as this CIC conference this week allows us to raise awareness about media­tion and to convince peo­ple to keep an open mind when trying to resolve disputes and not rush to lawyers or to the courts,” says Justice Chandra.